In recent months, critics have increasingly been pushing the alternate theory that someone was still controlling the plane at the end of its flight. Sydney: A fresh analysis of the final moments of doomed Malaysia Airlines Flight 370 suggests no one was controlling the plane when it plunged into the ocean, according to a report released by investigators on Wednesday, as experts hunting for the aircraft gathered in Australia’s capital to discuss the fading search effort. But Wednesday’s report shows that the latest analysis of satellite data is consistent with the plane being in a “high and increasing rate of descent” in its final moments. 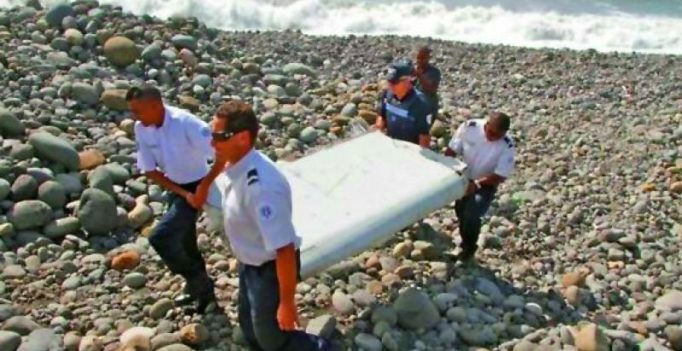 The report also said that an analysis of a wing flap that washed ashore in Tanzania indicates the flap was likely not deployed when it broke off the plane. A pilot would typically extend the flaps during a controlled ditching.